A man dead, two officers were injured in a shooting last night in Greeneville. It happened on the 100 block of Mason Street. 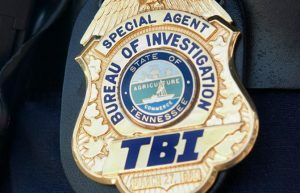 The TBI is investigating. Officials say the officers were shot taking the suspect into custody. The man was pronounced dead at the hospital. The officers are expected to recover.